Children in need. Click to read more. Year 1 had a fabulous time visiting Chester Zoo. Click to read more. Remembrance Service. Click to read more. 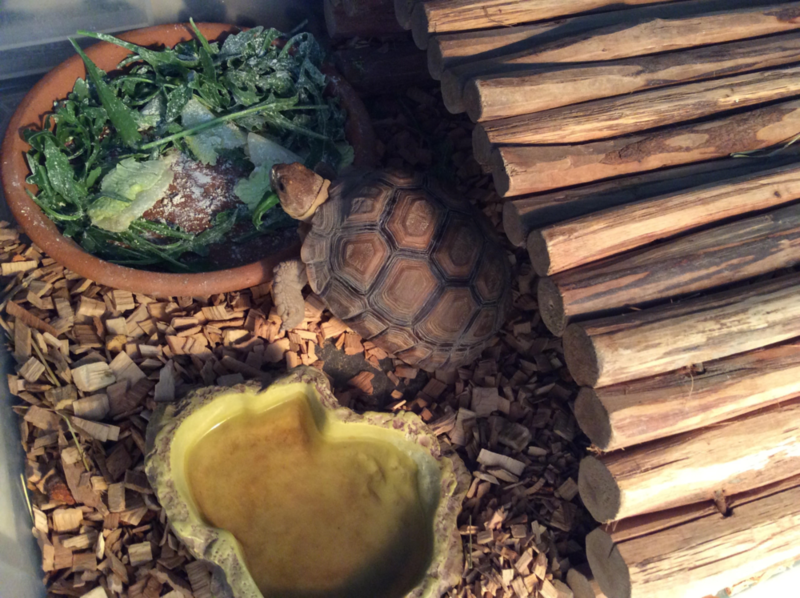 Come and see our Nursery! We are having a Nursery Exhibition! Come along and meet the team, see the environment and ask any questions! Before the Easter holidays, we held an egg competition where the children were invited to get creative and submit an entry with the chance of winning an Easter egg! Well done to all of those who entered and a big congratulations to the winners! Children in year 2- 5 answered this question by designing their own inventions to solve real life problems. They met an Engineer called Natalie Jones who kindly came into our school to tell the children all about her job. 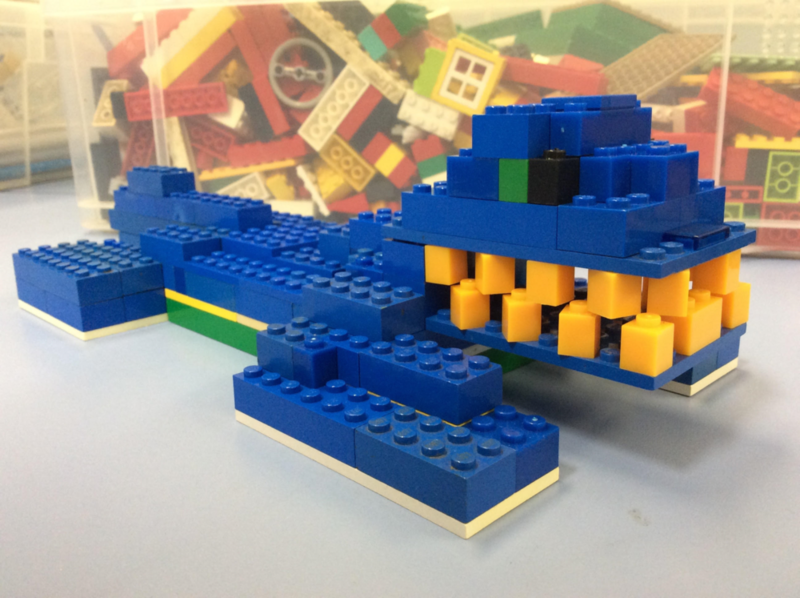 The children’s work has now been sent off to the engineering judges and the shortlisted entries will be showcased at a public exhibition in June 2019. Fingers crossed!!! 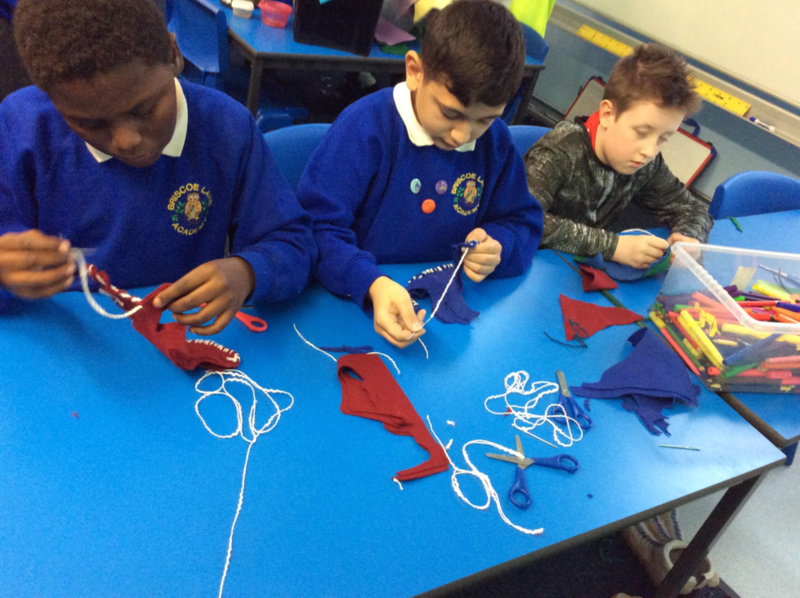 Year 4 Make Viking Longboats! Wow! 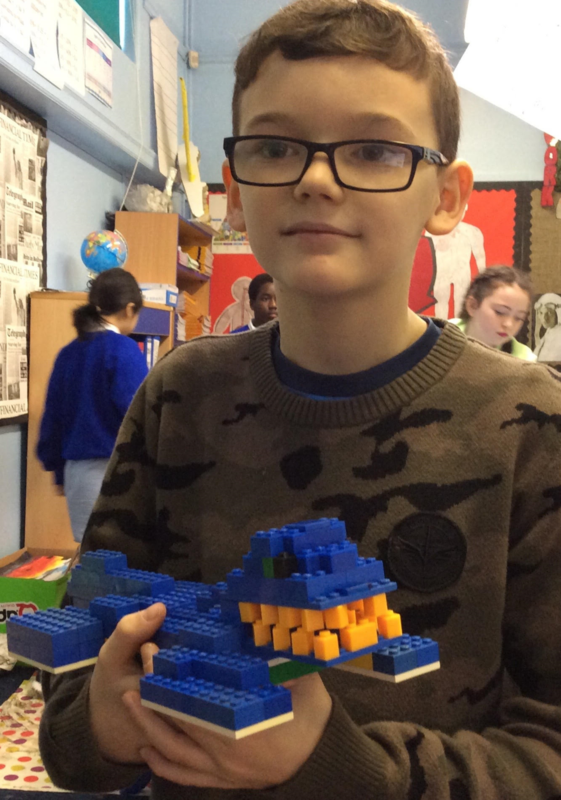 Look at these amazing Viking Longboats Year 4 have made as part of their topic learning about Leif Erikson! We think they’re amazing- don’t you?! We have achieved a Reading Award! We are delighted to share with you the news that we have achieved the Bronze Reading Award from One Education! We are dedicated to reading at Briscoe Lane Academy and are very excited to be accredited this award! We will be raising money for Red Nose Day on Friday 15th March. The children are invited to come into school wearing red and donate £1 to the cause. Thank you for your support! 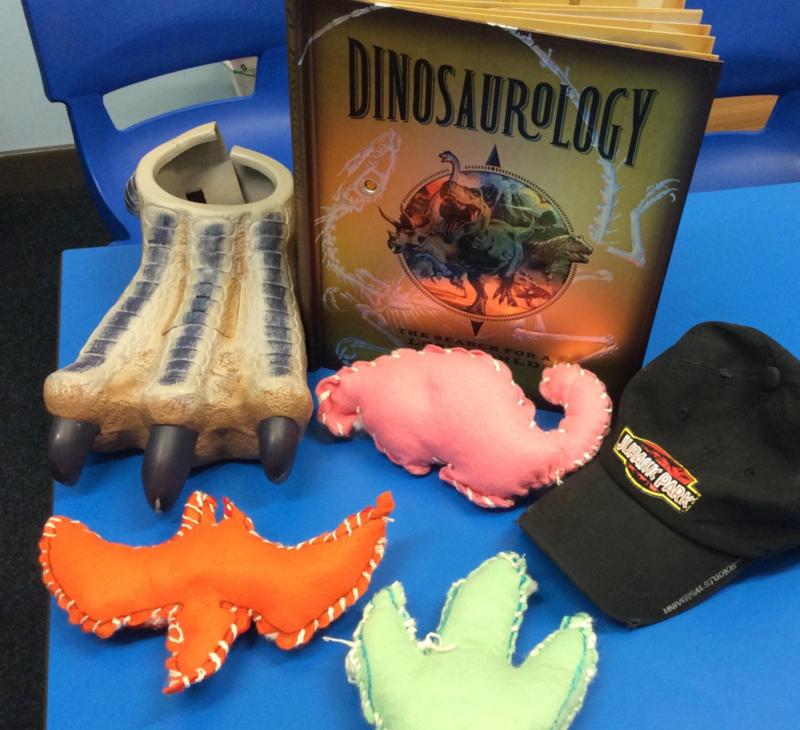 Our theme for this World Book Day has been DINOSAURS and we have been going dino-crazy! Our literacy work has been based around really great books about dinosaurs over the past couple of weeks! On World Book Day, we all dressed up- the costumes were fantastic! 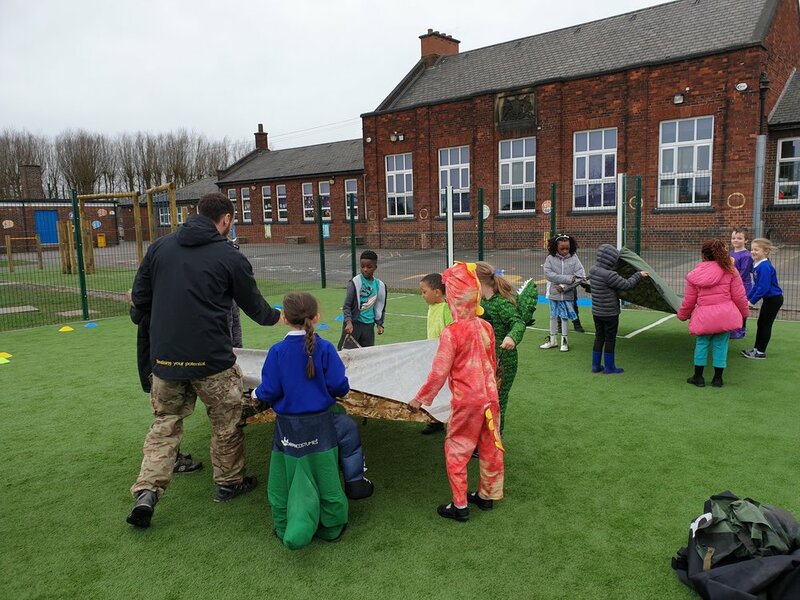 We also took part in great activities- such as constructing our own dinosaurs, painting, sewing, baking, drama activities, entering virtual reality Jurassic worlds, creating dinosaur animations, making volcanoes, making masks and taking part in dino-themed missions with our Commando Joe’s! In the week prior to World Book Day, Teachrex visited us with a huuuuuuuge dinosaur called Jam! Meeting him was amazing! 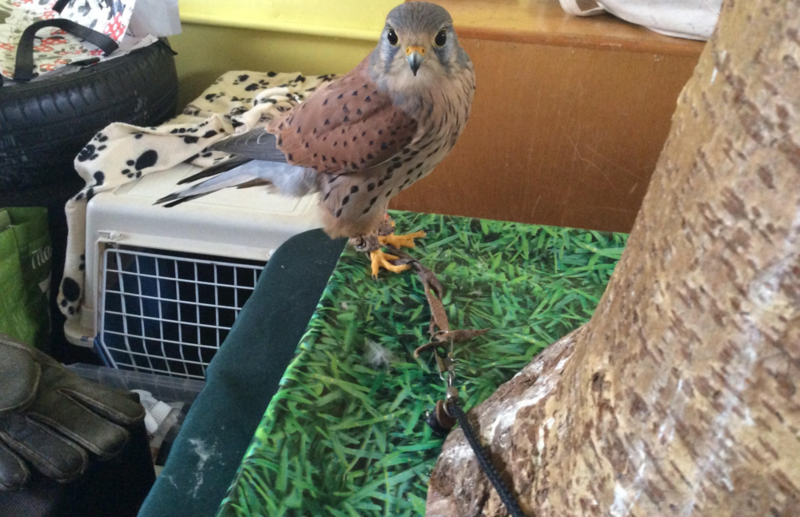 On World Book Day we got to meet some reptiles and the closest living relatives to dinosaurs- birds! Have a look through the gallery below of some of the fab stuff we did! New Reading Hut in EYFS! The children in EYFS have been enjoying their new reading hut in the outside area. Reading is very important to Reception and we like to make sure children have the opportunity to enjoy their favourite books in all the areas. The boys have especially enjoyed the new reading hut with our new superhero books, characters and story spoon! We're a Read Manchester Champion School! We’re pleased to announce that we have been selected to be one of 11 schools in Manchester to be a ‘Read Champion School’! Within this, we will be working with Manchester Council to continue to promote reading for pleasure- something we as a school are really passionate about! Watch this space for new reading for pleasure opportunities and initiatives within school! This year our theme for World Book Day is DINOSAURS! We will be celebrating on 8th March 2019! 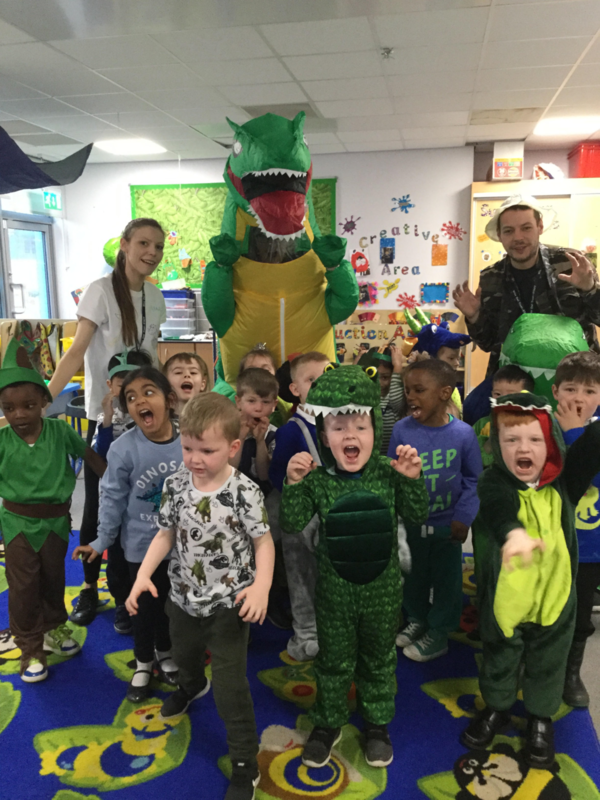 Your children can come to school in fancy dress and take part in fun dinosaur-themed activities! 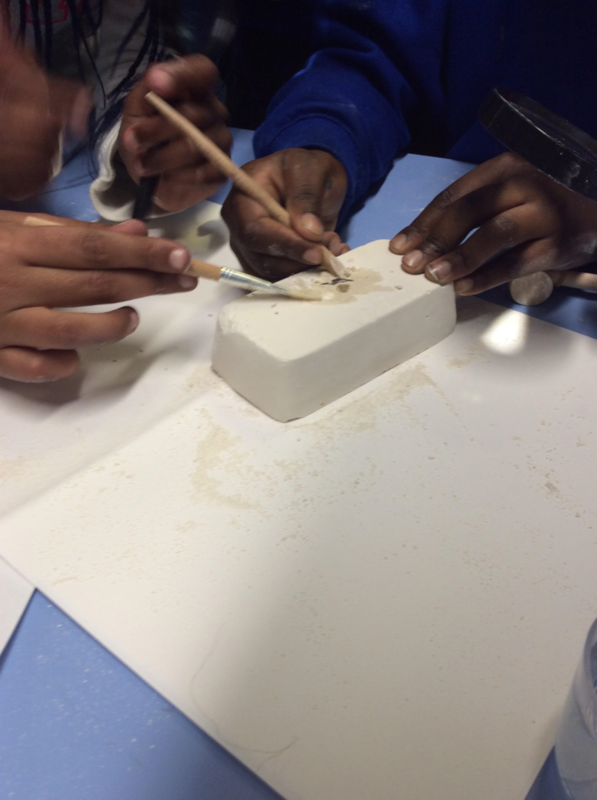 In art this week, 3DB attempted cave drawings in the style of the stone age people from the prehistoric time period. There are theories that the prehistoric man might have painted animals and hunting scenes on the walls of the caves. Perhaps the cave man wanted to decorate the cave and chose animals because they were important to their existence. We used tables as caves and stuck paper above our heads as though we were drawing on the ceiling in a cave. The children thoroughly enjoyed this task and I'm sure you will agree their drawings are fantastic! Year 1 Stay and Play! Year 1 loved having their families come into school for Stay and Play this week! Thank you to all the parents and carers who came along to take part in the Christmas crafts! We are proud to announce that we have achieved a Bronze Award from the Manchester Healthy Schools Programme! Mental Health and Wellbeing is at the heart of everything we do at Briscoe Lane and is at the centre of our RESPECT curriculum! Thank you for all those who attended our Christmas family activity morning yesterday! It was fun-packed with lots of festive arts and crafts including: reindeer crowns, star wreaths, paper angels, 2019 calendars and much more. This event was a memorable occasion for the children and it’s fair to say, everyone (adults included) took part and had fun!!! Once again a big thank you to the Head boy, Head Girl and Year 5 & Year 6 School Council members for all their efforts in helping to organise and run these activities. But for now…. have a fantastic family Christmas and New Year!!! We hope to see you at the next Family Activity Morning next year, on the 5th of February celebrating Chinese New Year. The School Council Visit the Lord Mayor! took part in two debates. The first was about having homework the second was about having a Saturday school. Briscoe Lane gave some fantastic points and won both debates. After the debates we were then invited to join the Lord Mayor and her consort, in her private suite to have some refreshments. All the school council members enjoyed themselves and were a credit to the our school! Throughout school we held Christingle services recently. We learnt about the history of the Christingle and what each part of it represents. We then made our own and held our own Christingle service. Did you know that this year is the 50th year the Christingle Service has been held in this country?